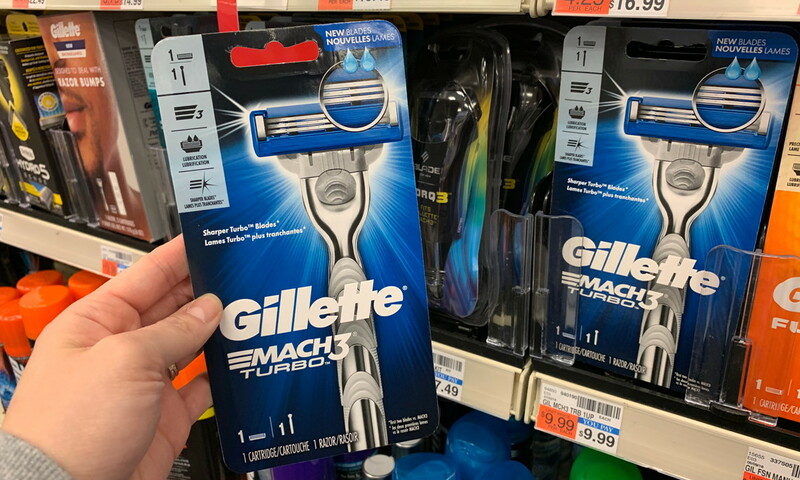 Gillette and Venus Razors, Only $1.99 at CVS! There are two high-value store coupons for razors printing for select shoppers from the CVS Extracare Coupon Center! 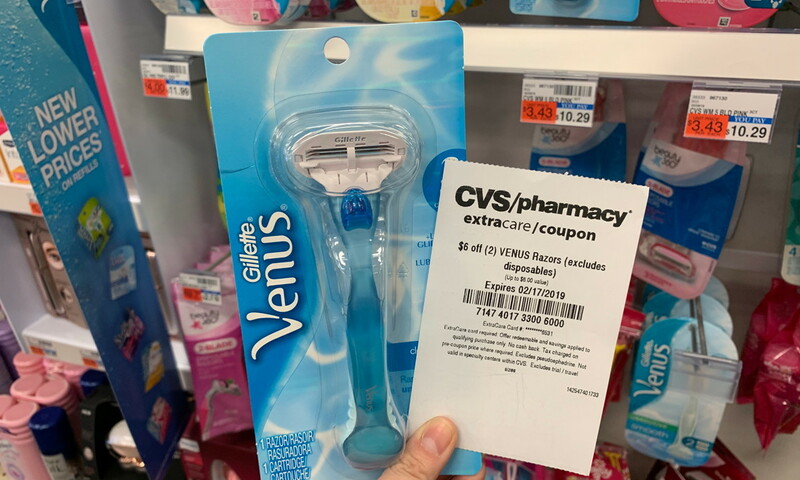 If you receive one or both, take advantage of an Extrabucks promotion to score a nice deal on Gillette or Venus razors at CVS. If you don’t receive either store coupon, check out our CVS weekly matchup for alternate scenarios. The post Gillette and Venus Razors, Only $1.99 at CVS! appeared first on The Krazy Coupon Lady.